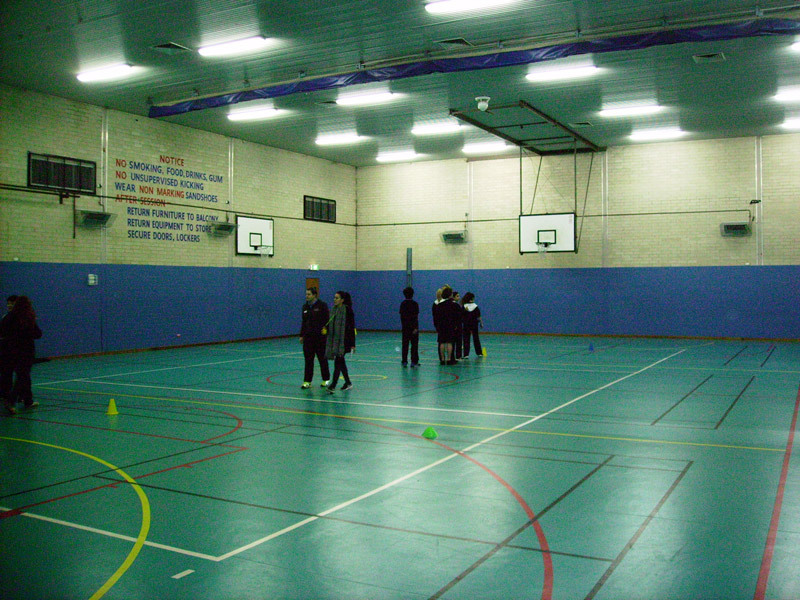 The VVSS gym is one of the best equipped gymnasiums in the NE public school system in respects to allowing FULL use of the premises in ALL seasons. We provide an all year round climate with our gas heating systems and our new 3 A/C systems which allows students a comfortable teaching environment. 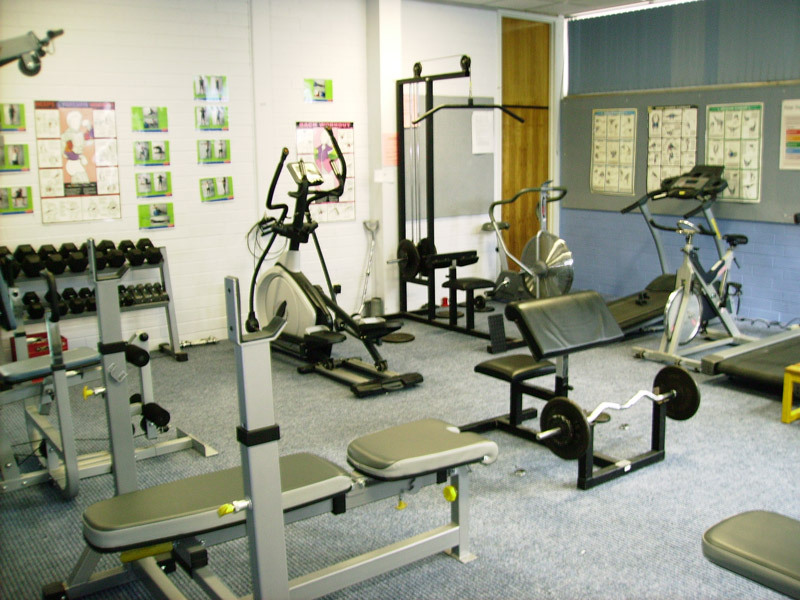 We also have a fully equipped weights room that allows for a variety of fitness programs within our own courses and within our sports programs and teams.